There is a couple big sale items that are today only discounts. We wanted to get the news out so our visitors can grab while the grabbing is good. Sadly though, the iPad artists we have on our team are not getting back in a timely fashion so we are unable to give a first hand walk through these. Rather than their ‘off time’ making it so you miss the opportunity, we’ll just cover the basics, you can decide from there. 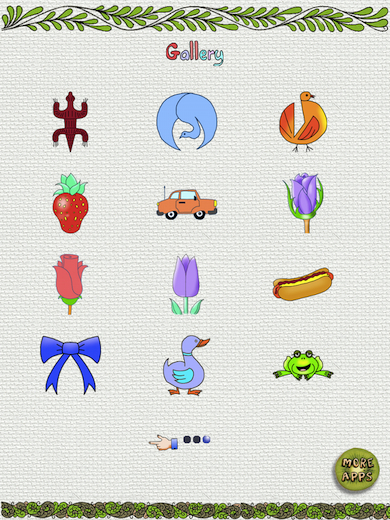 To celebrate Renoir’s Birthday, Inspire Pro is only 99 cents, down from $7.99 . 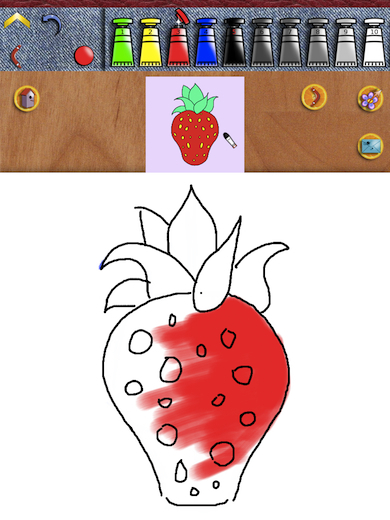 And, Draw It Easy is FREE for a limited time, down from $2.99. 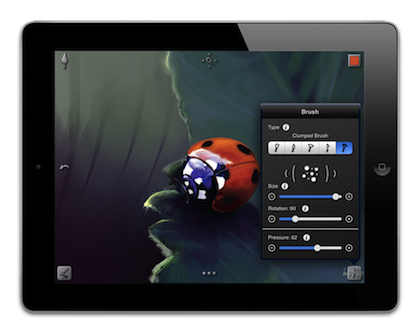 Inspire Pro is a iPad app (separate versions for the iPad and iPhone) for simple/quick sketches, all the way to very advanced painting. 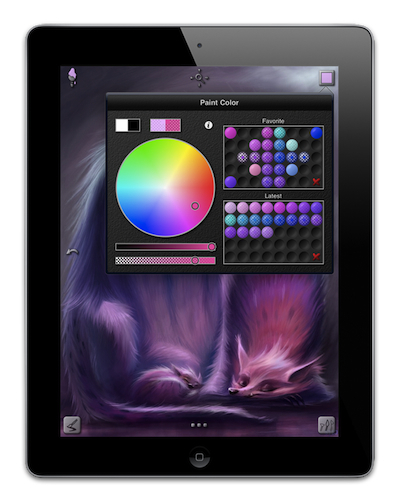 In the hall, while watching TV, sitting on the park bench, the app offers the ability to draw out an idea with shading and a huge variety of pens and brushes. In the hands of a pro, it is amazing watching them literally create a painting on the iPad screen as they choose colors from what appears to be an infinitely adjustable picker. Adjusting how strong and transparent the colors should be, then the method they use to apply. Sure, we all dabble with the app to have great fun creating our bits of art, but Inspire Pro in the hands with vision can create visionary art to view and share. Everyone has to start somewhere, Draw It Easy is a iPad app that takes us through 36 different drawing projects, one line at a time. The drawings are simple, yet they start the thinking of how adding and subtracting elements end up being a object we recognize. After a few hours of Draw It Easy on the iPad, we were looking for a lunch meeting where we can casually draw fun things on our napkins (fun for kids too! )… well, the places with paper napkins! As the drawing lesson goes, it helps to use the many options of pen types and thicknesses, as well add a variety of ink colors. Draw It Easy lets experimentation throughout the steps to better understand the impact of using different tools.